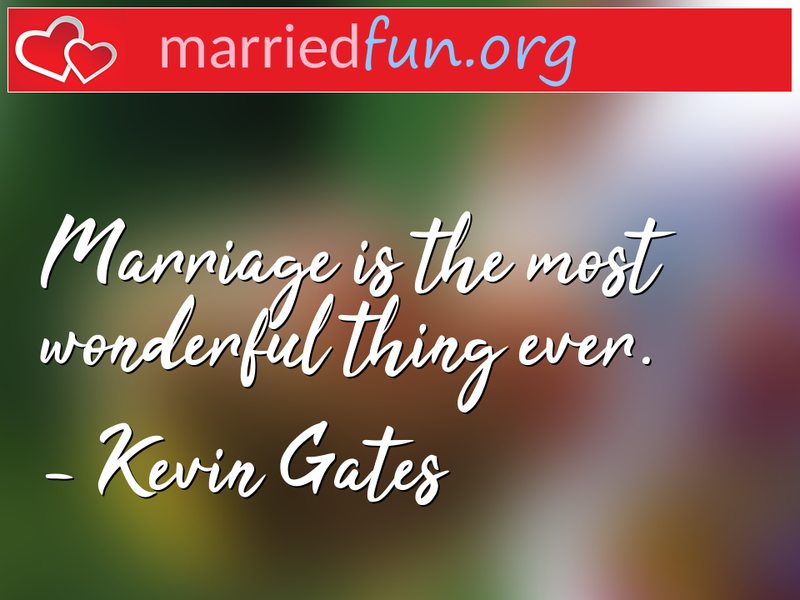 Marriage Quote - Marriage is the most wonderful thing ever. - Married Fun! Marriage is the most wonderful thing ever.